Tomato, Pepper, Purslane and Lettuce. Sow directly into soil in early summer or under cover in pots. 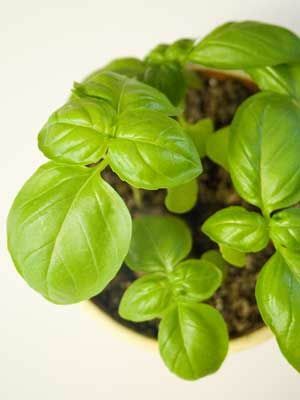 Plants raised in a greenhouse or under cover will have softer leaves. Pinch off flower buds as they appear to keep the plant productive. Harvest leaves a few at a time to keep the plant cropping.